The Excise & Taxation was established in 2009 as a provincial Department. 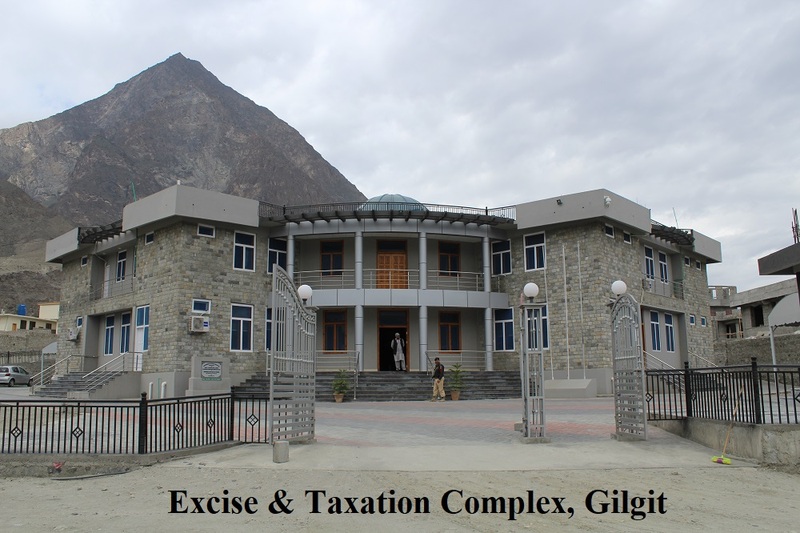 Its main objective is to collect provincial taxes levied by the Legislative Assembly Gilgit Baltistan (Henceforth written as GB) under the aegis of GB Self Governance and Empowerment Ordinance, 2009. Given its peculiar constitutional status, the GB region is exempted from federal and provincial tax regimes in vogue in the rest of the country. The government of GB formed the department primarily to introduce the tax culture in the region in phases.